Men’s skinny ties are an important part of any modern gentleman’s accessory collection. They may be a slender strip of fabric but they can add a big punch of style to your look. With so many different colors, patterns and fabrics to choose from, you will want more than one in your collection. 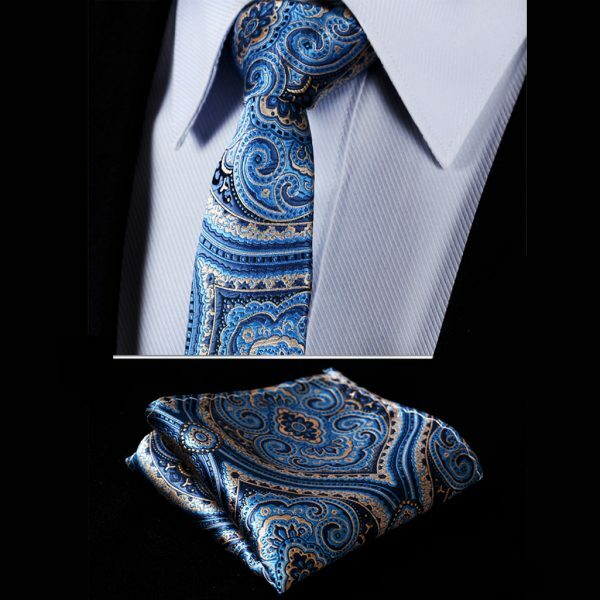 We offer a wide selection of this versatile accessory in high-quality silk, satin, and cotton. Classic looks like stripes and plaids you can wear to the office. As well as luxurious choices like paisley for more formal occasions, we have you covered. Take your wardrobe up to the next level with a new skinny tie and get noticed for all the right reasons.